"Our team from the UK and Adenar our Middle East agents were delighted with the response to our new product portfolio. 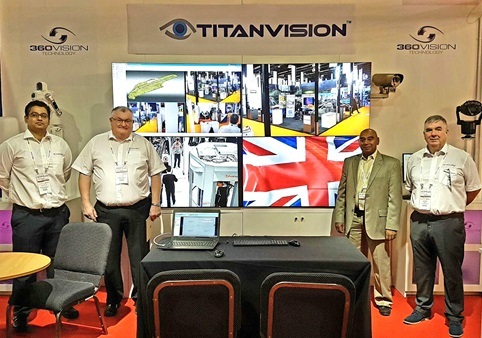 The launch of the latest edition of TITAN VISION (demonstrated for the first time), the fully functional IP Video Management suite TITAN VIEW and TITAN SIGMA was extremely well received". 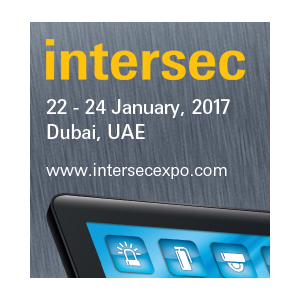 He added "The reaction from our visitors and partners alike proved very positive and I believe that this will represent a new and exciting chapter for the company".